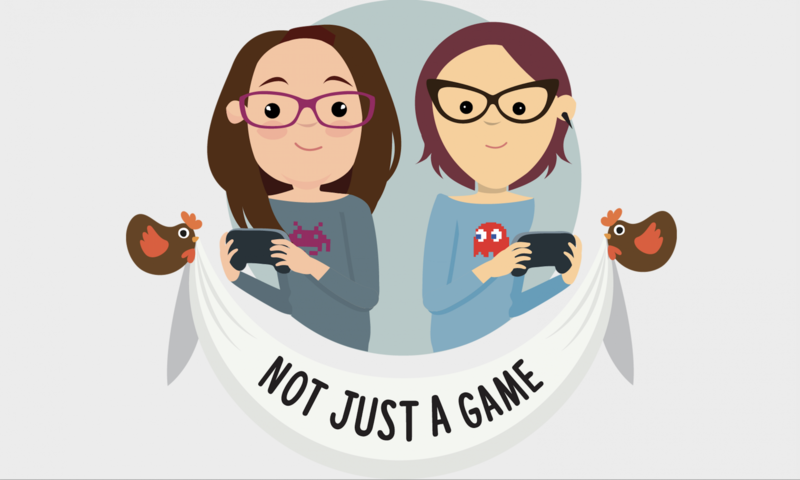 The dynamic duo behind PAX East’s most popular talk about chickens ever brings you Not Just A Game! Dr. Catherine Flick, a gamer and video games and social impact researcher, and Dr. Tyr Fothergill, a paleopathologist and archaeogamer, talk about the video games they’ve been playing. Sometimes there are special guests! This podcast is updated occasionally, and usually on a Friday, as it turns out it’s a lot of work to make podcasts!